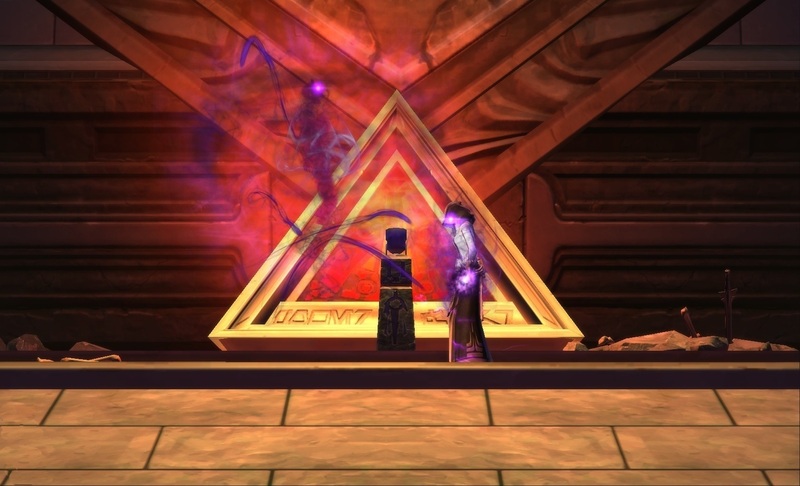 Every week on Saturday, I”m going to try and feature a new screenshot from Star Wars the Old Republic. For a larger view of the image please just click on it. This week’s screenshot is taken from my tank’s files. If you want your screenshot featured just email it to me Email Pixelheals Here , include a cute caption if you like! I’ll let you know if your screenshot has been chosen and will credit you with the great image!